Baldwin’s Mighty Mini Abanaki belt skimmer is a part of Baldwin’s belt skimmers range. The Mighty Mini belt skimmer is one of the smallest and lightest Abanaki belt skimmers in the world. 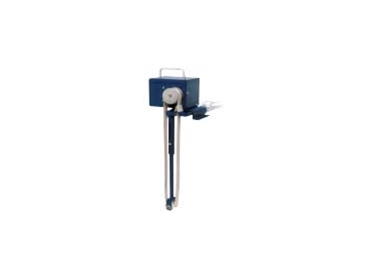 Being a light product, the belt skimmer can be easily hand carried to the source of a problem and provide efficient liquid and oil separation.